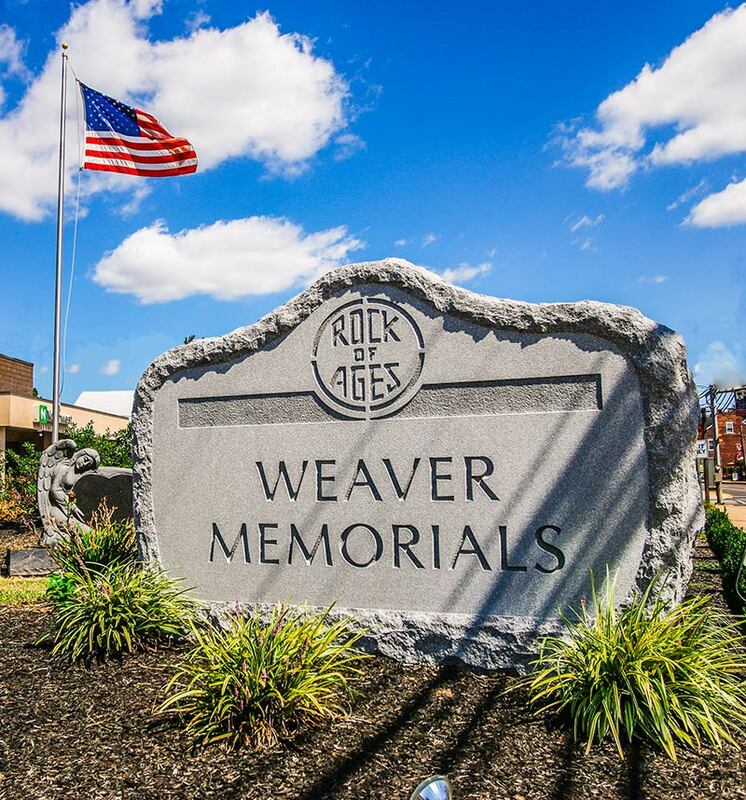 Weaver Memorials supports American made products and local enterprises whenever possible. We see tremendous value in keeping our hard earned dollars within the United States, and reinvesting those dollars back into the local community that supports us. We are finding a growing trend in the monument industry to cut costs by purchasing granite from places like China and India. While these granites tend to be cheaper in price, they are also very often cheaper in quality and durability. Granites purchased overseas can pass through 5 different companies before it is placed at your cemetery. This helps remove that company from any possible recourse from the consumer. Weaver Memorials uses its own in-house craftsmen from design to engraving to installation. We pride ourselves in offering the widest array of granites from North America, and will obtain your granite direct from the quarrier. Weaver Memorials also purchases its supplies and equipment from other local small businesses whenever possible.